The Organization Point of Clovis MainStreet focuses on the day-to-day operations of the organization, volunteerism and building partnerships. 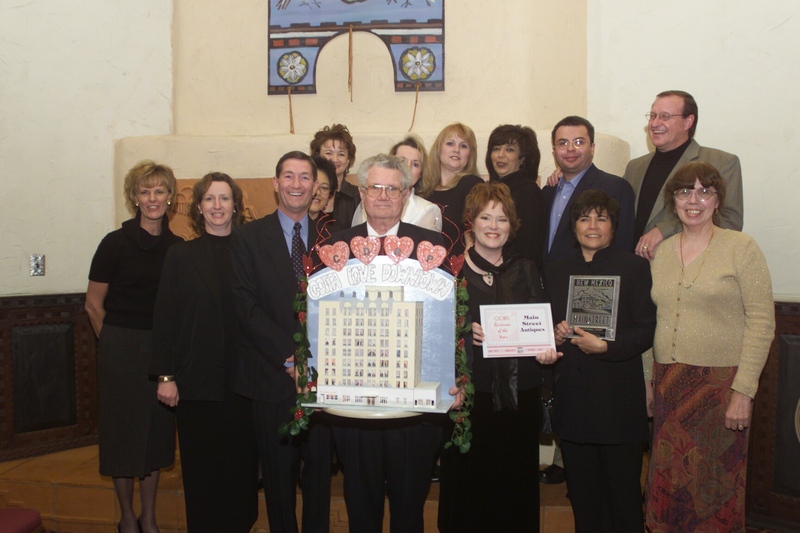 was started in 2001 by a group of people in the community who were (and are still) passionate about preserving and revitalizing the historic commercial district of Clovis. 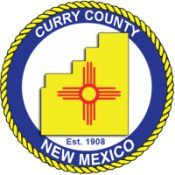 They began as the Clovis Downtown Revitalization Project and once they applied for, and were accepted into the New Mexico MainStreet Program and the National MainStreet Center, they changed the name to Clovis MainStreet (CMS). The current leadership of CMS is made up of community members and district stakeholders. Every business that falls inside the MainStreet boundary is considered a “member” of CMS. Currently, six of the nine member board are district business owners or employees. Revitalization is a public-private partnership and CMS works hard to build and enrich their partnerships with the City, County and Community. Operational funding comes from an RFP with the City, grants, donation and sponsorships. There are a lot of exciting things happening with CMS – if you would like to join the movement to revitalize historic Clovis, NM, please read our volunteer brochure.